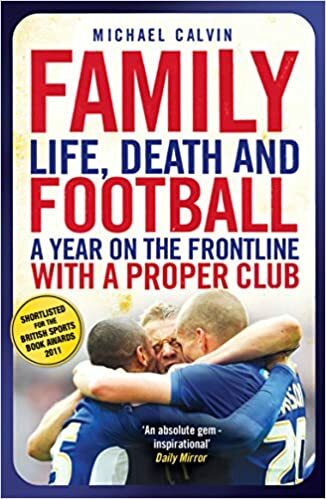 Award-winning sports writer Michael Calvin follows lower league UK soccer team Millwall FC through an emotional promotion season. There for the first day of training, he was on the substitutesвЂ™ bench at Wembley, 333 days later. In an environment which is less than glamorous, he vividly portrays players and management as family men, close to their roots.